ACB Gas Services are an experienced company with many years experience in the installation and repair of central heating systems. We are Gas Safe and Corgi registered, so you can be assured that we are fully qualified. As an experienced run business we pride ourselves on providing top quality workmanship and personal service. 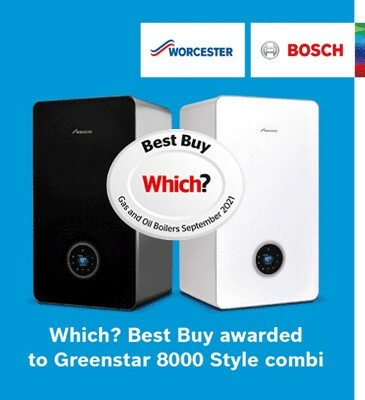 We are approved installers of Worcester Bosch boilers, but we can install and repair almost all types central heating boilers and systems, and we provide reliable service from start to finish. We also can service you existing system and we provide Landlord Safety Certificates. Please do not hesitate to contact us for a free survey.